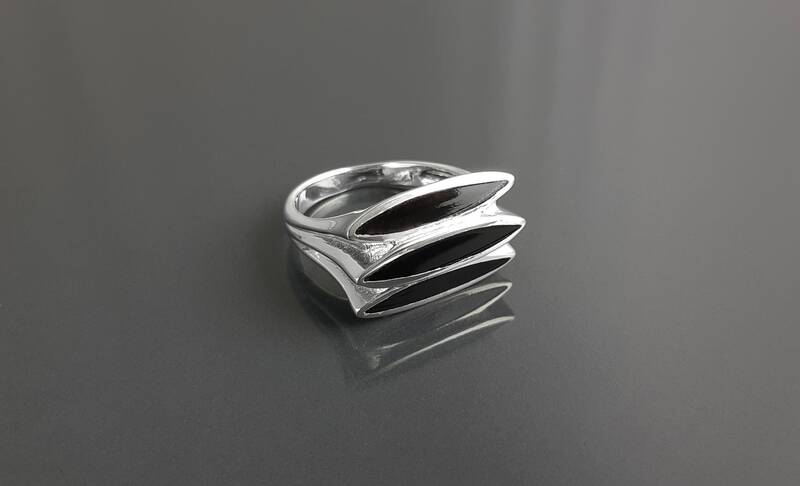 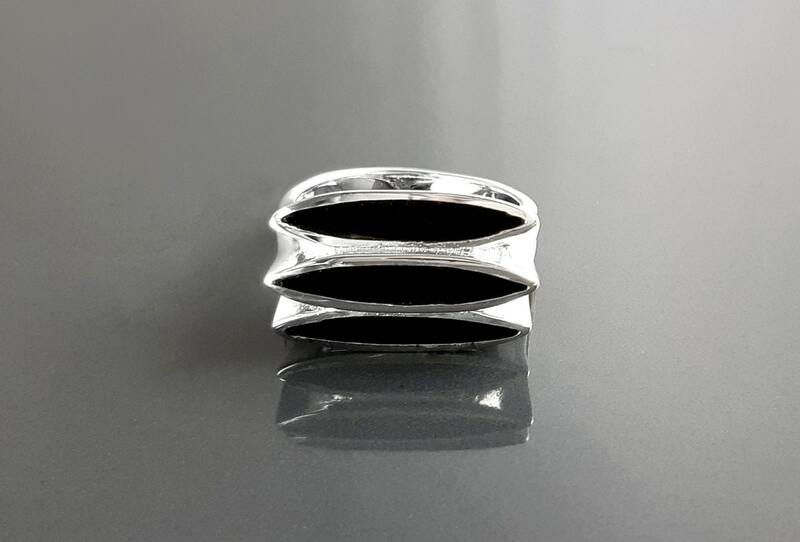 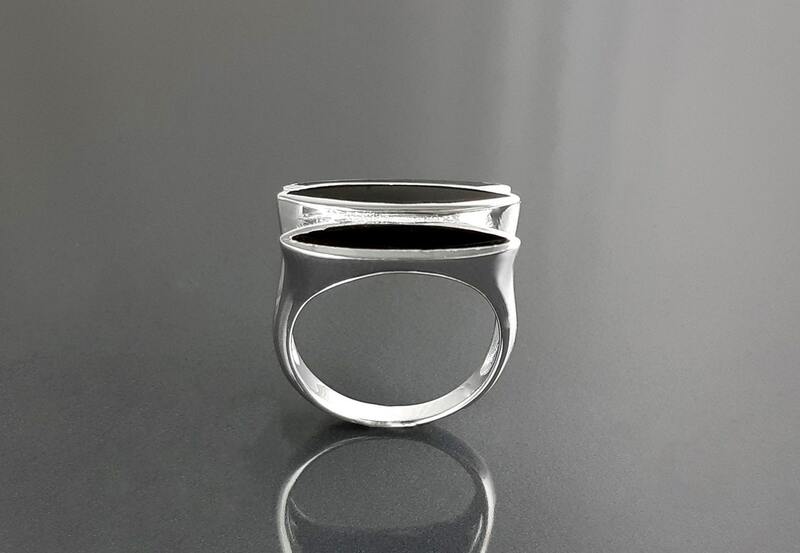 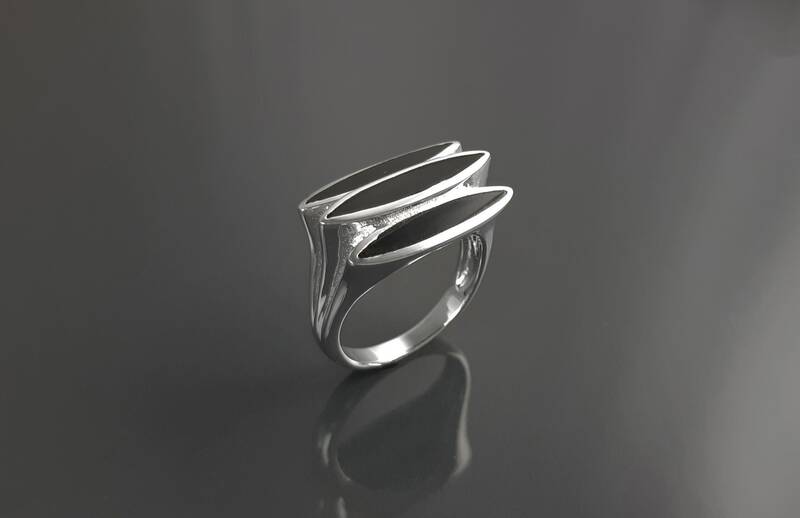 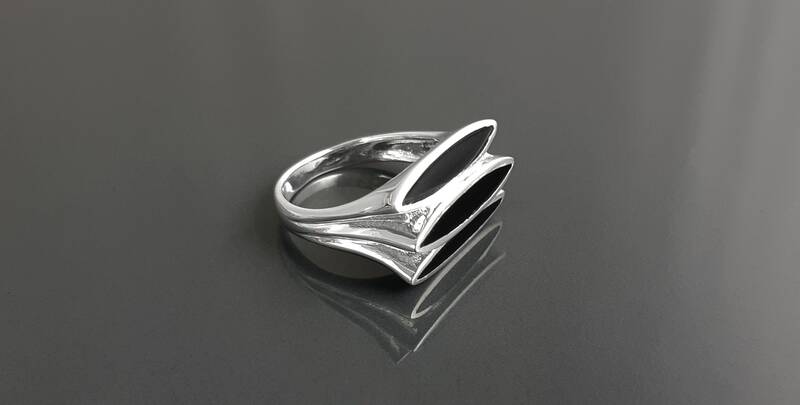 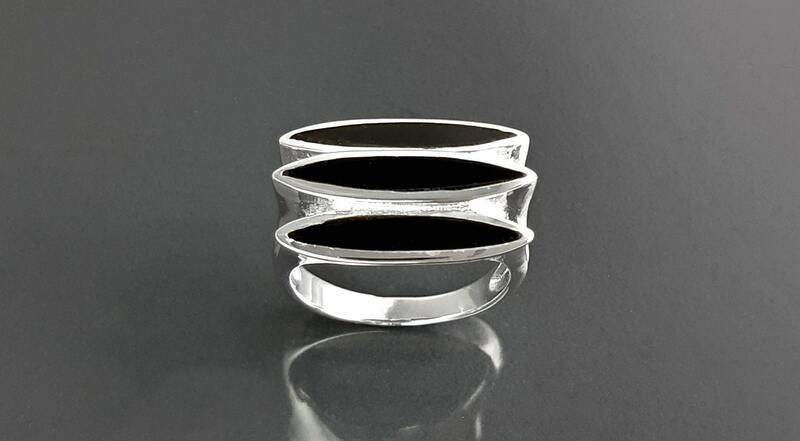 Modern in Design, this Sterling Silver ring is set with Black Onyx Gemstone. 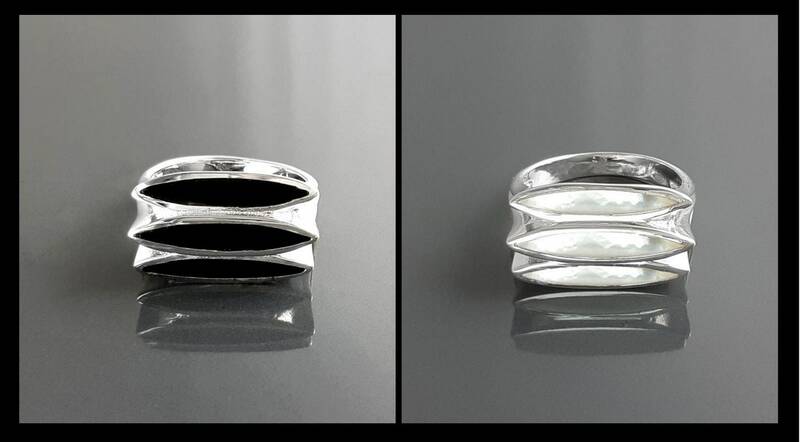 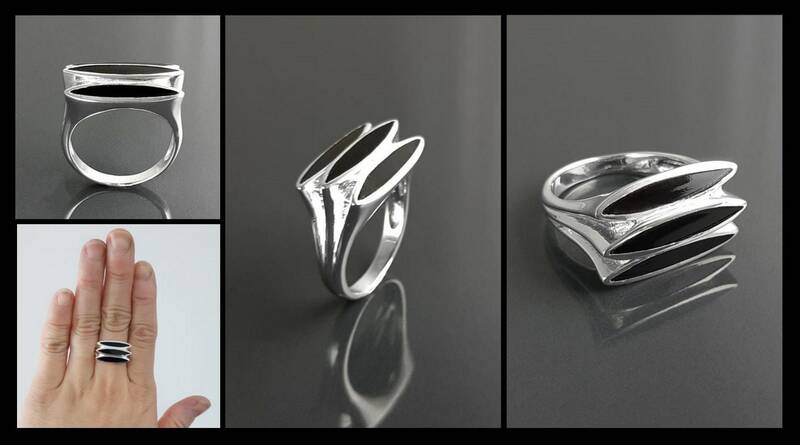 An easy-to-wear ring for Everyday. 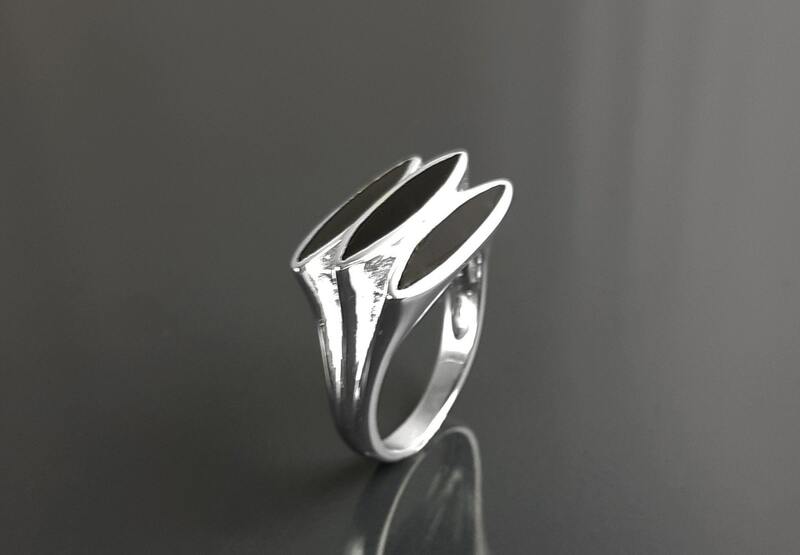 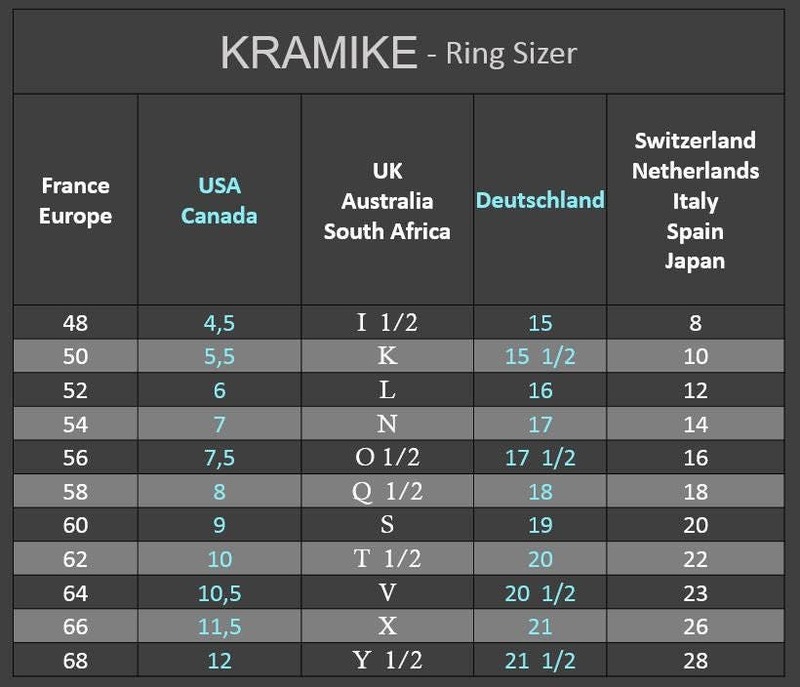 • Silver weight: 4.0 gr.